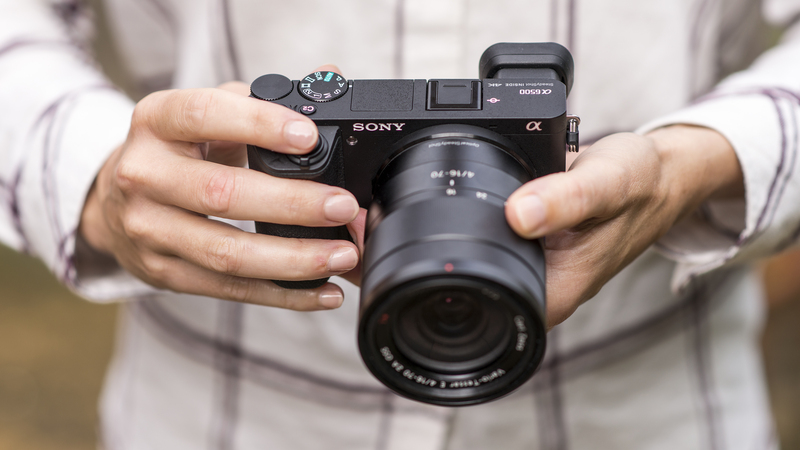 If you want to find out what’s the best mirrorless camera, you’ve come to the right place. 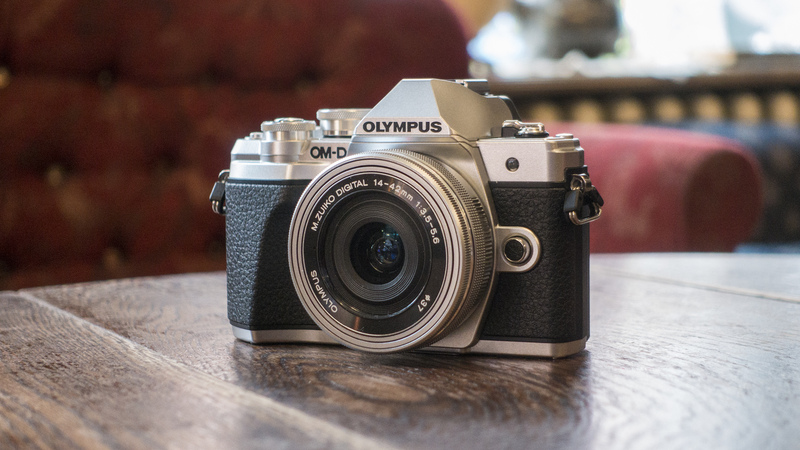 Mirrorless cameras have become hugely popular in recent years. This is thanks to the fact that they keep the big sensors and interchangeable lenses of DSLR cameras, but ditch the internal mirror mechanism. This then allows camera manufacturers to produce smaller and lighter, and often simpler cameras. You’ll find that mirrorless cameras are also known as compact system cameras (or CSCs for short), and there’s now never been more choice, with a model to suit everyone and budget, from complete beginner to the experienced pro. From simple to use entry-level models to sophisticated full-frame monsters that rival the very best DSLRs, there’s bound to be a camera to suit your photographic needs. 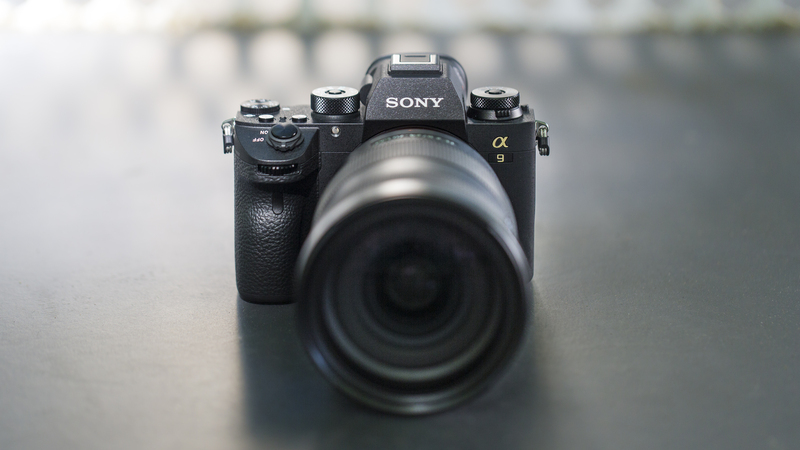 Below you’ll find the best mirrorless cameras available right now, but lets take a closer look at mirrorless cameras in a little more detail. No two photographers are exactly the same – we’re all looking for slightly different things from are photography. Some us might want a better camera than the one built into our smartphone, while others will want a high-end camera that has a range of creative controls and advanced features, so we’ve ranked the 10 best mirrorless cameras you can buy right now based not just on specs, handling and performance, but size, simplicity and value for money too. 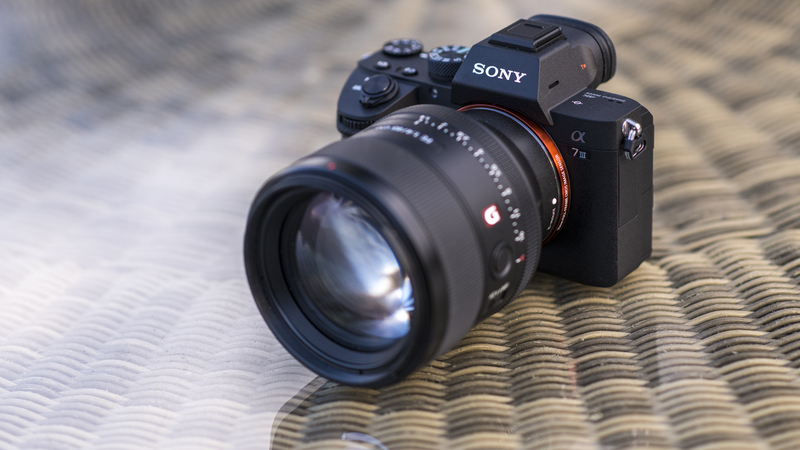 The Alpha A7 III may sit on the bottom rung of Sony’s full-frame mirrorless camera range, but it should no longer be seen as the poor relation to its pricier siblings. This is a brilliant choice for the enthusiast photographer or pro, and when you look at the specification, it’s easy to see why. 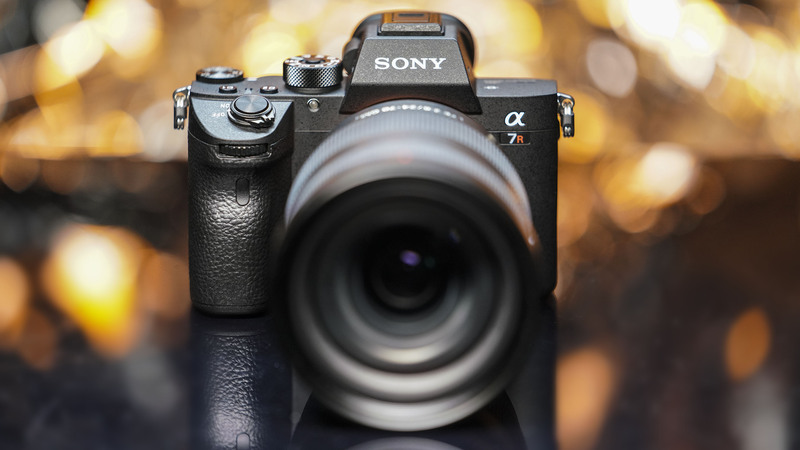 Sony has taken some of the best bits from its flagship Alpha A9 and A7R III cameras, and distilled them into a single camera that offers a fantastic mix of performance and image quality. The full-frame 24.2MP sensor is excellent in a range of lighting conditions, while the advanced 693-point AF and 10fps burst shooting should mean you’ll never miss another shot. For the price, there’s nothing that can touch it. This is a camera that would be equally at home perched on a mountain as in a studio or on the sidelines of a football match. 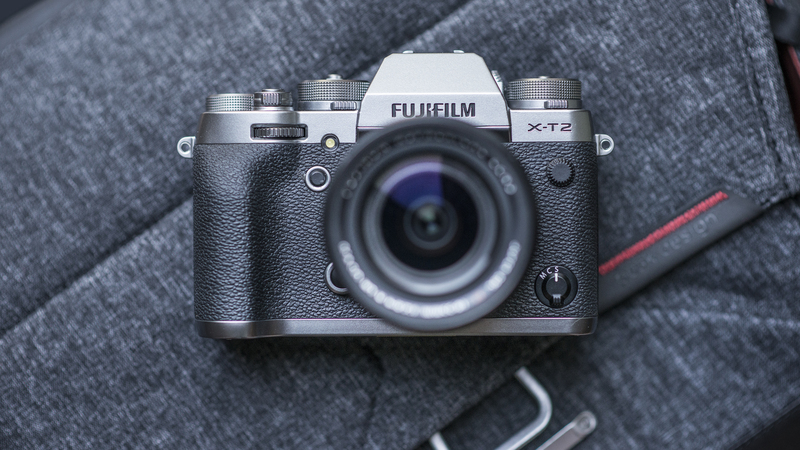 Fujifilm’s update to the X-T1 may look similar at first glance, but there have been some big improvements and perhaps the biggest of all is the autofocus system. It’s a huge leap forward compared with the system found in the X-T1, with AF tracking of moving subjects now much more precise and swift, while the level of sophistication and customisation is impressive too. Add in 8 frames per second burst shooting, a clever double-hinged rear display, bright EVF, Fujifilm’s excellent 24.3MP X Trans III CMOS sensor and plenty of body mounted controls that’s all wrapped-up in a tactile body, and you’re left with a brilliant camera. If you want something a larger, especially if you want to use larger lenses, take a look at the X-H1. 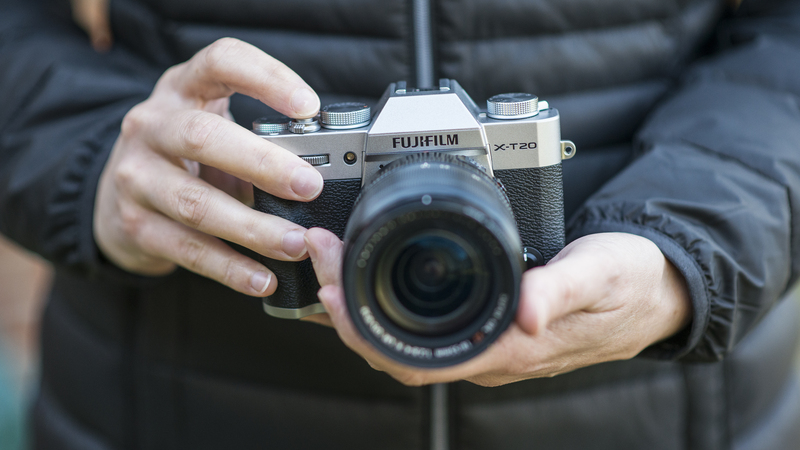 A very good camera, but we still think the X-T2 is the better all-round option. 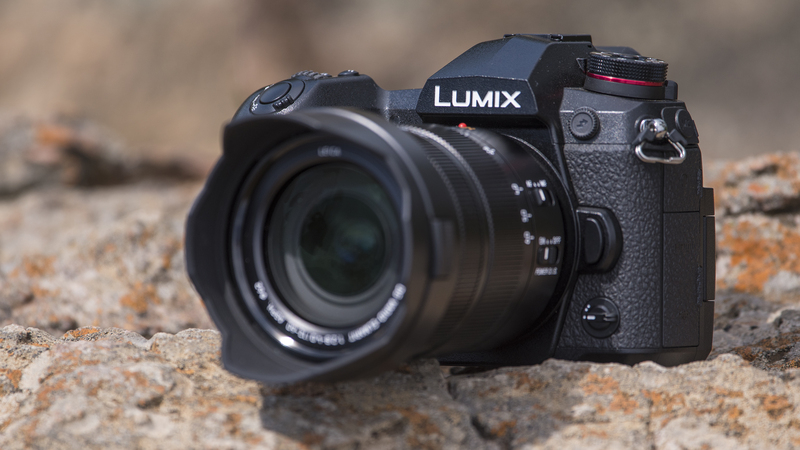 The Lumix GH5S is the latest in the line of Panasonic’s top-of-the-range GH series of mirrorless cameras, which over the years have carved out a niche for themselves among videographers thanks to their breadth of movie-making features. 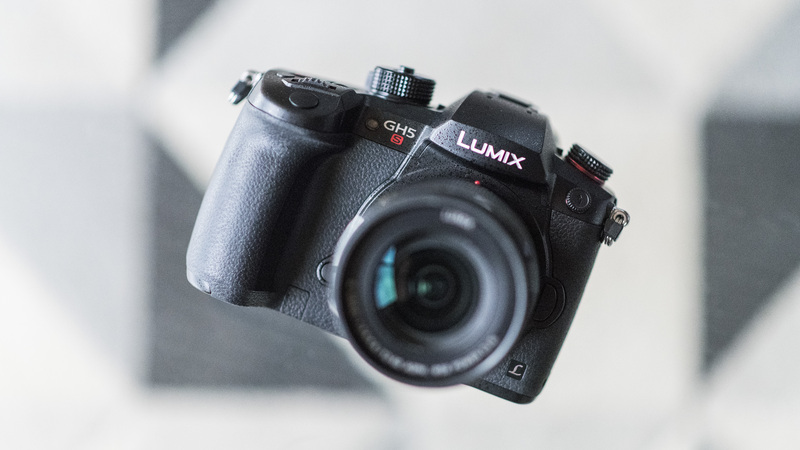 While it can shoot stills quite happily (although at a pretty limited 10.2MP resolution), this should be seen first and foremost as a video camera – if you want to do both you’ve got the Lumix GH5 to fill that brief. While the absence of built-in image stabilization might be a disappointment for some, that issue aside the breadth of video features is incredibly impressive. It’s certainly the best 4K camera out there before you start considering dedicated professional video cameras. 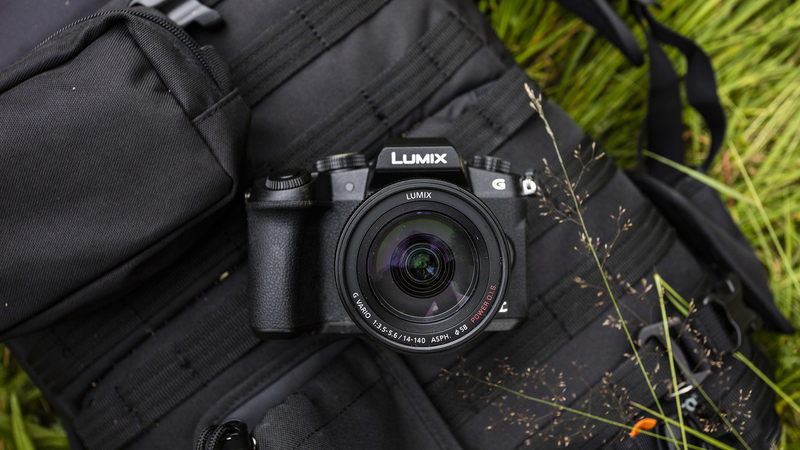 While not quite perfect, the Lumix G80’s (known as the Lumix G85 in the US) feature set and performance make it one of the most compelling mid-range mirrorless propositions around. Autofocus is very good, whether you’re using it for static or moving subjects, and processing speeds are fast, while the image stabilisation system is very effective whether you’re recording stills or movies. Image quality is generally very good, with the removal of the low-pass filter making a positive difference overall, and this is matched by strong 4K video quality, with plenty of video-related options. Together with a great EVF and LCD partnership, plenty of options over customisation and a broad range of compatible lenses, the G80 is a smash on a number of levels. Mirrorless or DSLR? Check out our guide video below!